The home of our GOLD Award Wining Estate Olive Oil. Order 2018's "Olio Nuovo" EVOO now! Virgin means the oil was produced by the use of physical means and no chemical treatment. The term virgin oil referring to production is different from Virgin Oil on a retail label (see next section). Refined means that the oil has been chemically treated to neutralize strong tastes (characterized as defects) and neutralize the acid content (free fatty acids). 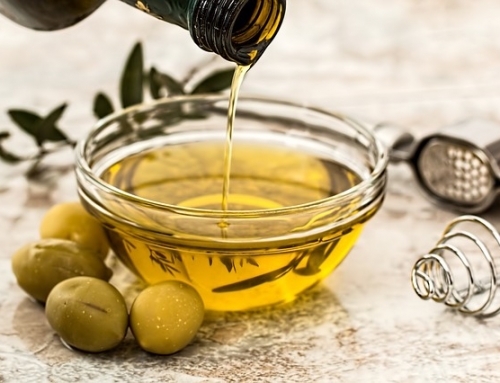 Refined oil is commonly regarded as lower quality than virgin oil; the retail labels extra-virgin olive oil and virgin olive oil cannot contain any refined oil. 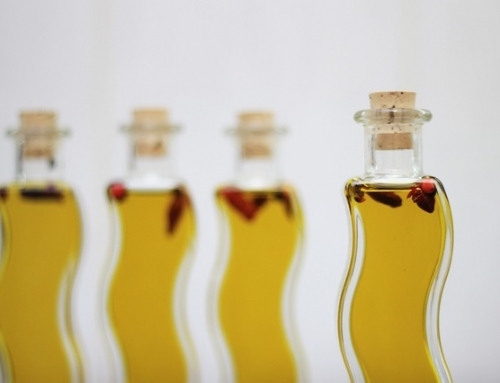 Pomace olive oil means oil extracted from the pomace using chemical solvents, mostly hexane, and by heat. Quantitative analysis can determine the oil’s acidity, defined as the percent, measured by weight, of free oleic acid it contains. This is a measure of the oil’s chemical degradation; as the oil degrades, more fatty acids are freed from the glycerides, increasing the level of free acidity and thereby increasing rancidity. Another measure of the oil’s chemical degradation is the organic peroxide level, which measures the degree to which the oil is oxidized, another cause of rancidity. In order to classify it by taste, olive oil is subjectively judged by a panel of professional tasters in a blind taste test. This is also called its organoleptic quality. In countries which adhere to the standards of the IOOC the labels in stores show an oil’s grade. The US is not a member. Extra-virgin olive oil comes from virgin oil production only, contains no more than 0.8% acidity, and is judged to have a superior taste. Extra Virgin olive oil accounts for less than 10% of oil in many producing countries. Used on salads, added at the table to soups and stews and for dipping. Virgin olive oil comes from virgin oil production only, has an acidity less than 2%, and is judged to have a good taste. Pure olive oil. 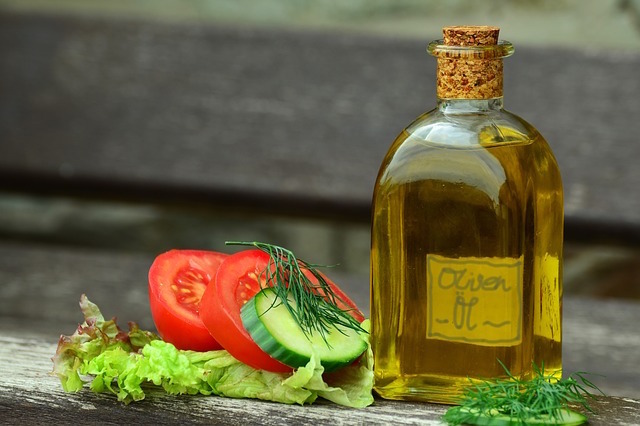 Oils labeled as Pure olive oil or Olive oil are usually a blend of refined and virgin production oil. 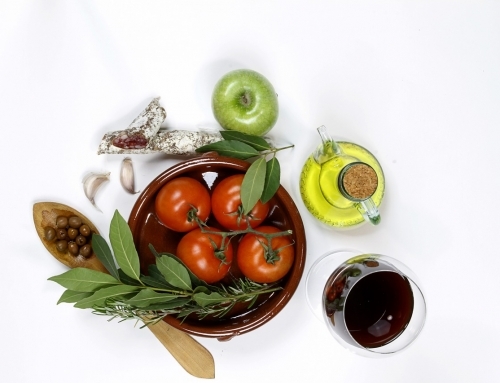 Olive oil is a blend of virgin and refined production oil, of no more than 1.5% acidity. It commonly lacks a strong flavor. 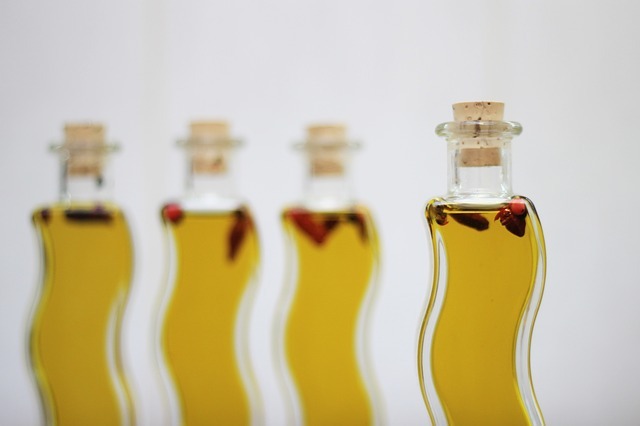 Olive-pomace oil is refined pomace olive production oil possibly blended with some virgin production oil. It is fit for consumption, but may not be described simply as olive oil. 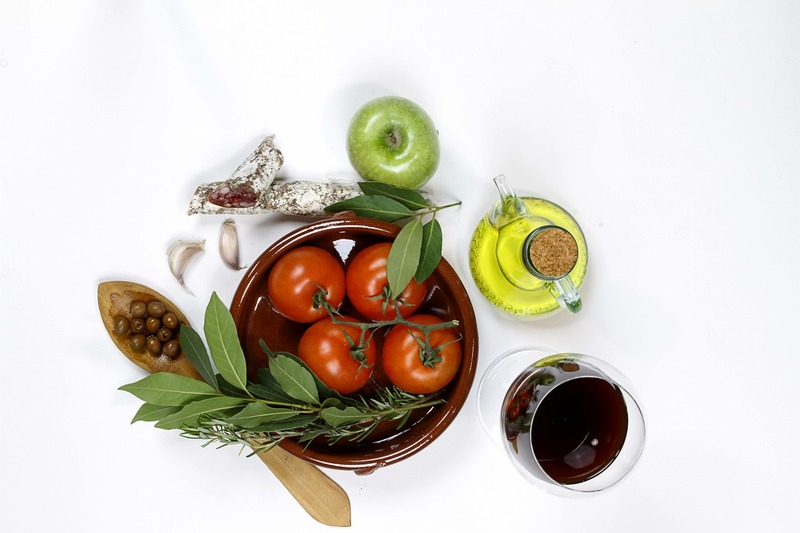 Olive-pomace oil is rarely sold at retail; it is often used for certain kinds of cooking in restaurants. Lampante oil is olive oil not suitable as food; lampante comes from olive oil’s long-standing use in oil-burning lamps. Lampante oil is mostly used in the industrial market. 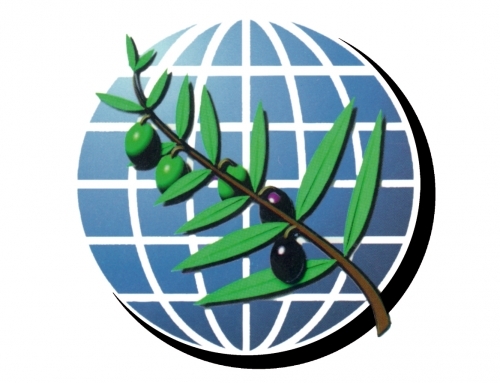 As the United States is not a member, the IOOC retail grades have no legal meaning in that country; terms such as “extra virgin” may be used without legal restrictions. U.S. Grade D or U.S. Substandard possesses a free fatty acid content greater than 3.0% and “fails to meet the requirements of U.S. Grade C”. These grades are entirely voluntary and are available from the USDA on a fee-for-service basis. 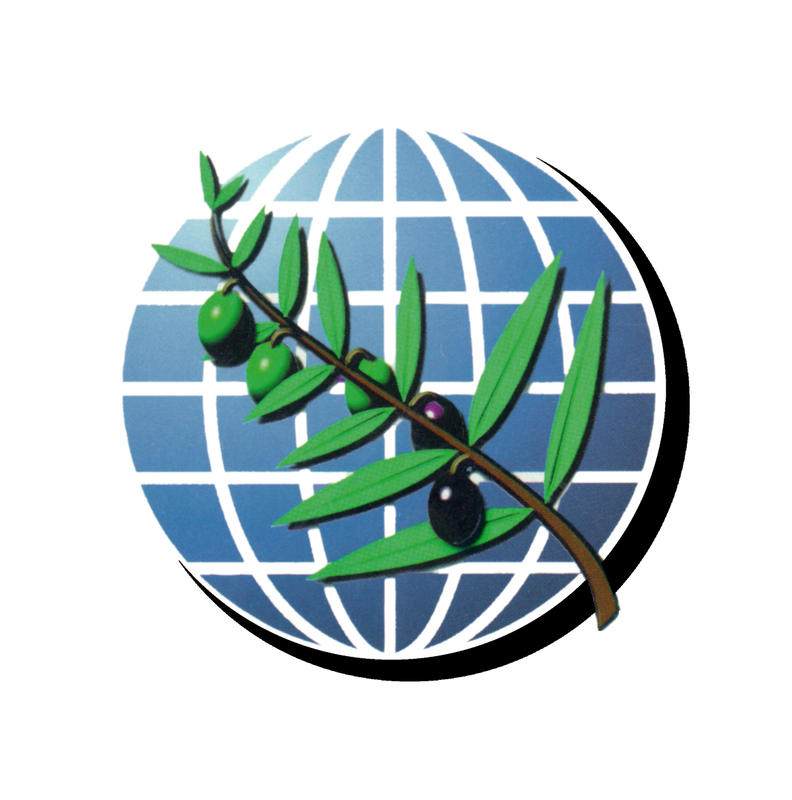 Since the US does not belong to the IOOC, commercial producers of olive oil have no regulations on labeling and thus may misrepresent it contents. "100% Pure Olive Oil" is often the lowest quality available in a retail store: better grades would have "virgin" on the label. "Made from Refined Olive Oils" means that the taste and acidity were chemically controlled. "Light Olive Oil" means refined olive oil, with less flavour. All olive oil has 120 kcal/tbsp. (34 kJ/ml). 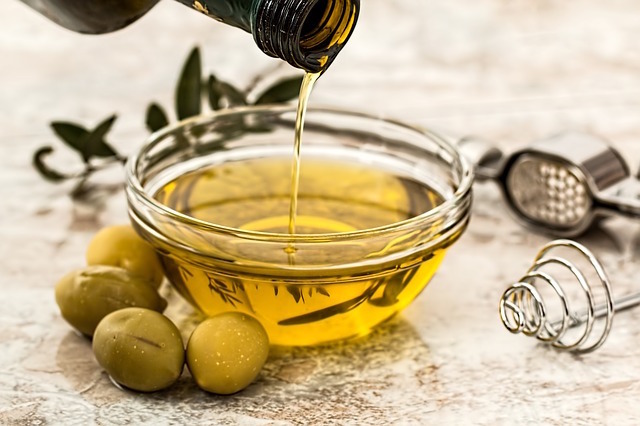 "From Hand-picked Olives" implies that the oil is of better quality, since producers harvesting olives by mechanical methods are inclined to leave olives to over-ripen in order to increase yield. "First Cold Press" is generally a purely commercial wording with no factual meaning. It suggests that the oil in bottles with this label is the "first oil that came from the first press" of the olives and that no heat is used. This is incorrect. First of all, "cold" does not define any precise temperature. A certain exception is made for the European regulation which requires that the processing temperature be below 27 °C in order to be named "cold pressed". In cooler regions like Tuscany or Liguria the olives collected in November and ground often at night are too cold to be processed efficiently without heating. The paste is regularly heated above the environmental temperatures, which may be as low as 10-15 °C, in order to extract the oil efficiently with only physical means. 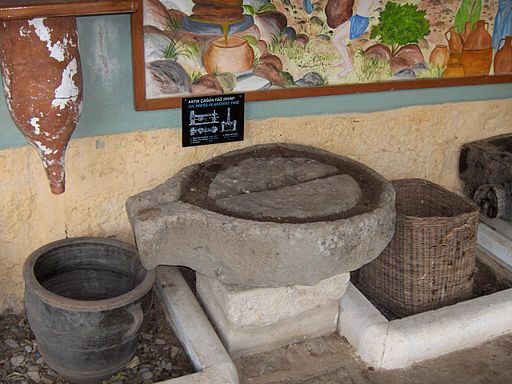 Olives pressed in warm regions like Southern Italy or Northern Africa may be pressed at significantly higher temperatures although not heated. While it is important that the pressing temperatures be as low as possible (generally below 35 °C) there is no international reliable definition of "cold pressed". Furthermore there is no "second" press of virgin oil, so the term "first press" is meaningless. The label may indicate that the oil was bottled or packed in a stated country. This does not necessarily mean that the oil was produced there. The origin of the oil may sometimes be marked elsewhere on the label; it may be a mixture of oils from more than one country.